You will be receiving a confirmation email from us as you make a booking. 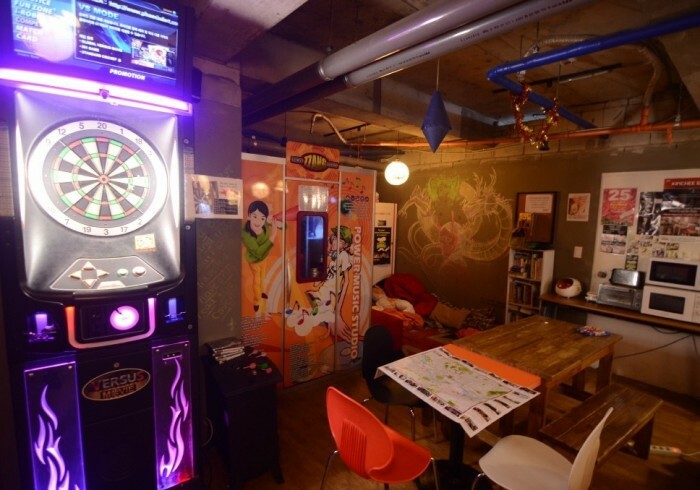 Kimchee Sinchon Guesthouse / Hostel in Seoul that offers high quality, low-cost accommodation in the heart of Sinchon and Hongdae. Want to feel the youthful heartbeat of Seoul? Then you shouldn’t miss out being in Kimchee Sinchon. It's Situated in the heart of the Hongdae-Sinchon area, its streets lined with trendy and quirky shops and cafes. The choice for budget conscious travelers who want to not only stay in Seoul but feel what it’s like to live in it. Ready to book your Seoul Guesthouse? Check our AVAILABILITY and BOOK NOW at Kimchee Sinchon Guesthouse! Please make sure you book with us when your travel plan is confirmed. You will receive a confirmation email from us within 24 hours.